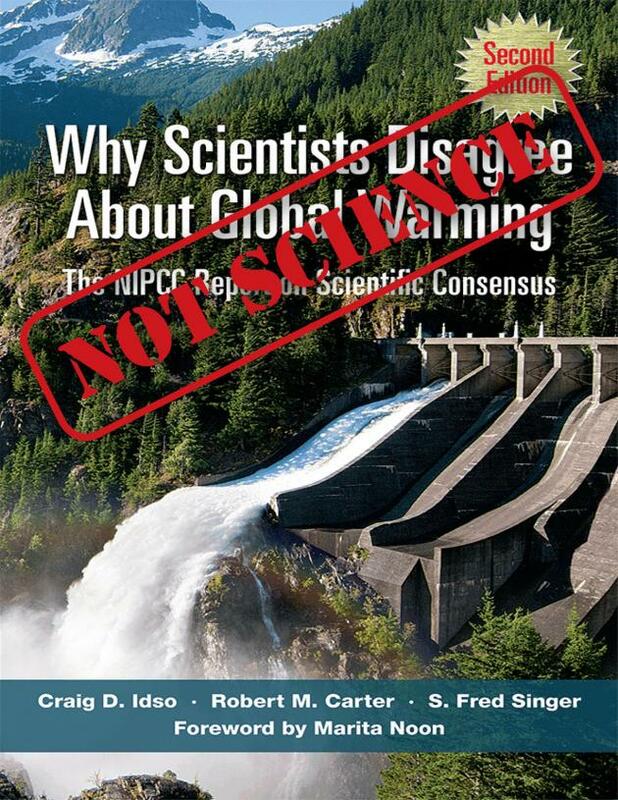 "The book [Why Scientists Disagree about Global Warming] is unscientific propaganda from authors with connections to the disinformation-machinery of the Heartland Institute. In a recent letter to his members, David L. Evans, executive director of the National Science Teachers Association, said that 'labeling propaganda as science does not make it so.' He called the institute’s mass mailing of the book an 'unprecedented attack' on science education. Judging from the responses of educators I know who have received 'Why Scientists Disagree About Global Warming' in recent weeks, most copies of it are likely to be ignored or discarded. But if only a small percentage of teachers use it as intended, they could still mislead tens of thousands of students with it year after year." "Written and performed by Climate Scientists, Dan Ilic, Duncan Elms and production by Brendan Woithe at Colony NoFi [for the Power Episode of #hungrybeast]."